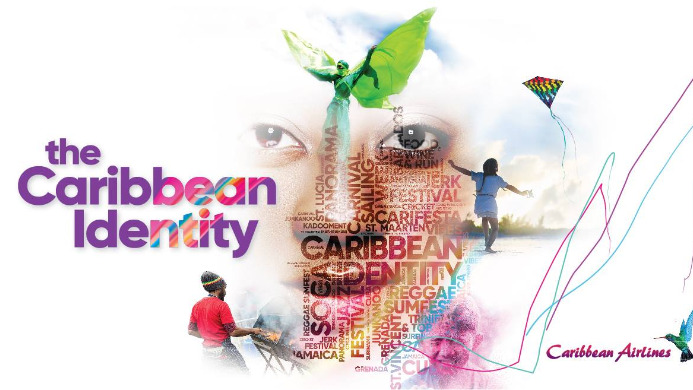 Caribbean Airlines is supporting Suriname's Phagwa celebrations as part of its corporate campaign, “The Caribbean Identity”. square in the city of Paramaribo, Suriname, a release from the airline said. to renew our links with Suriname and the Phagwa celebrations provide an excellent launch pad for The Caribbean Identity as the campaign embraces and celebrates the authenticity of the Caribbean region and all the elements that make it unique," Chief Executive Officer Garvin Medera said. 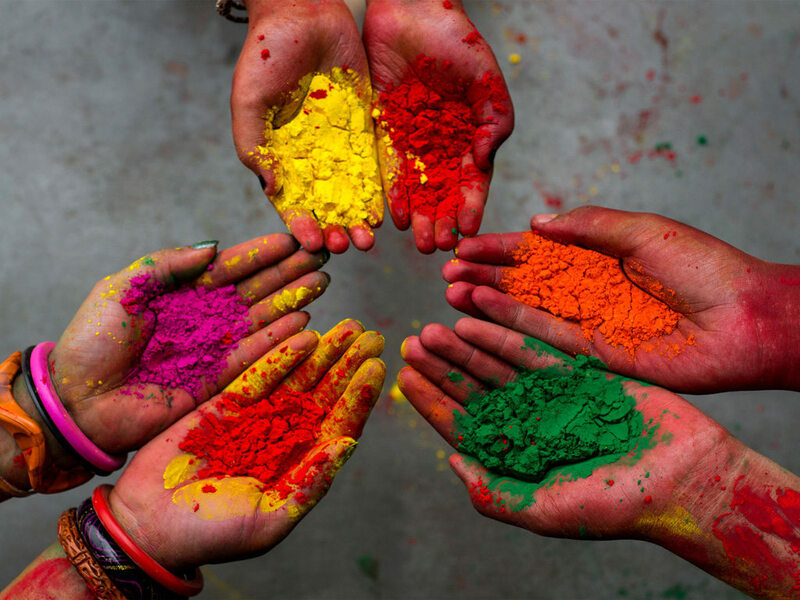 Onafhankelijkheids Plein will host a combination of events for the weekend-long celebrations with events featuring local and international artistes such as Gentleman, Kassav, Bollywood singers Himesh Reshamiya and Atif Aslam, Comedy XL and Chutney XL. 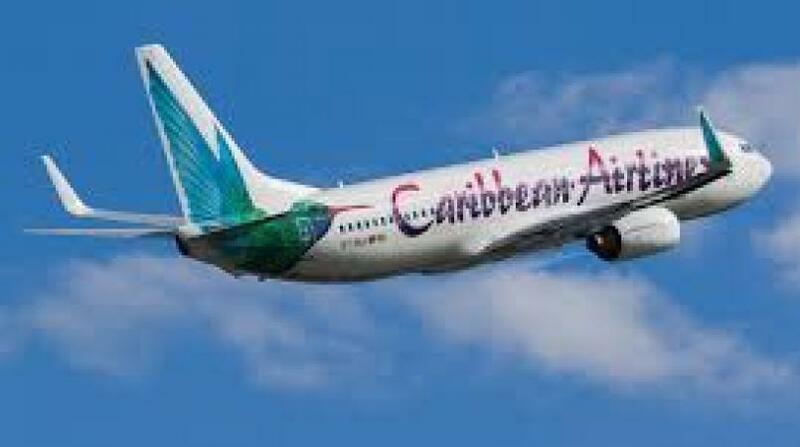 Caribbean Airlines will also have a brand presence at Phagwa celebrations taking place in neighbouring Guyana. The Caribbean Identity was launched in Guyana in February.